The Sunday snuggles on the couch, the long walks on a beautiful fall day, the unconditional love – some parts of pet ownership are simply amazing. Others, not so much. 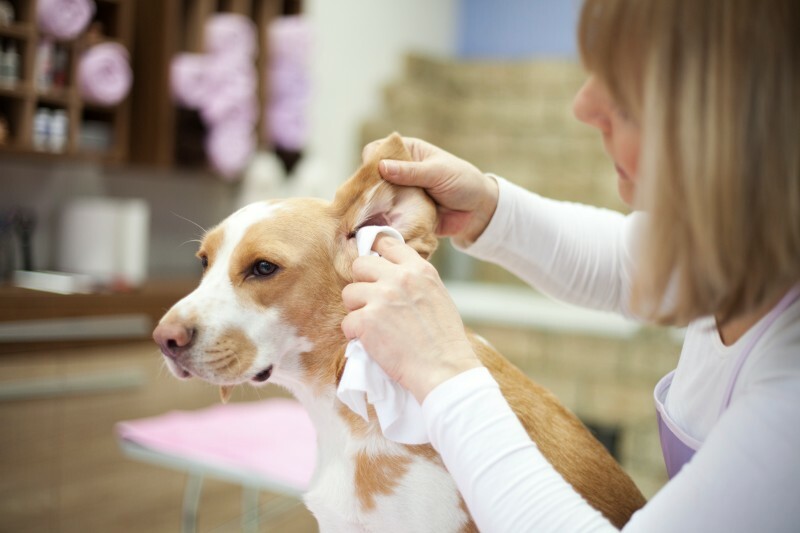 Many people dread cleaning their pet’s ears, and our staff at Summeridge Animal Clinic often hears the question: “Do I really have to?”. 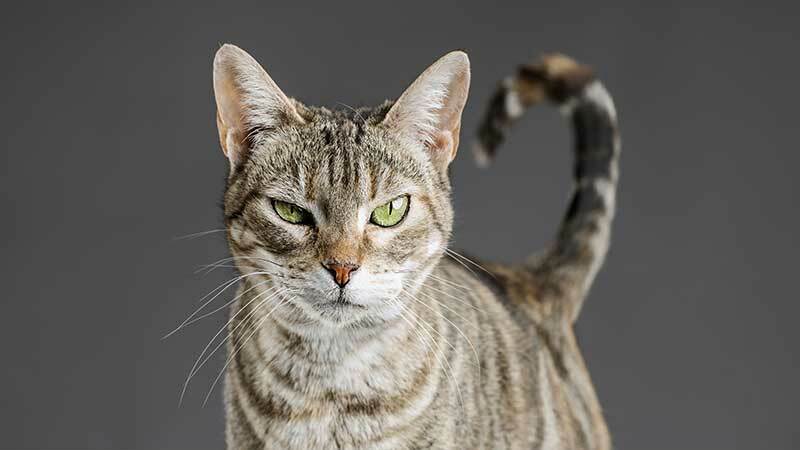 While our answer to your question is “Yes”, there are certainly some ways to help make act of pet ear cleaning less of a chore. It is an important part of pet care and something you are very capable of, whether you think so or not!